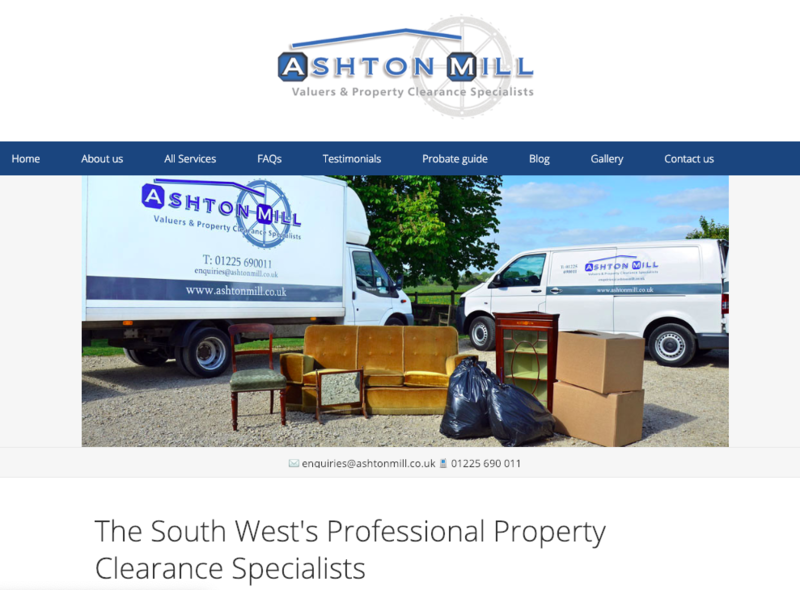 Ashton Mill are a reputable, experienced and trusted property clearance company covering the South West, with a diverse range of services offered to make a potentially difficult time straightforward and stress-free. With reliability being a cornerstone of everything we do, and a commitment to quality customer service across the friendly team, we ensure that our clients are carefully guided through the process and benefit from the wealth of our knowledge. 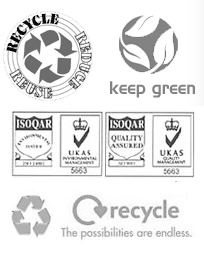 Whether you require house clearance, antiques valuation, sale of items, waste disposal, recycling through charity, removals or storage, you will receive our dedicated professional service throughout.